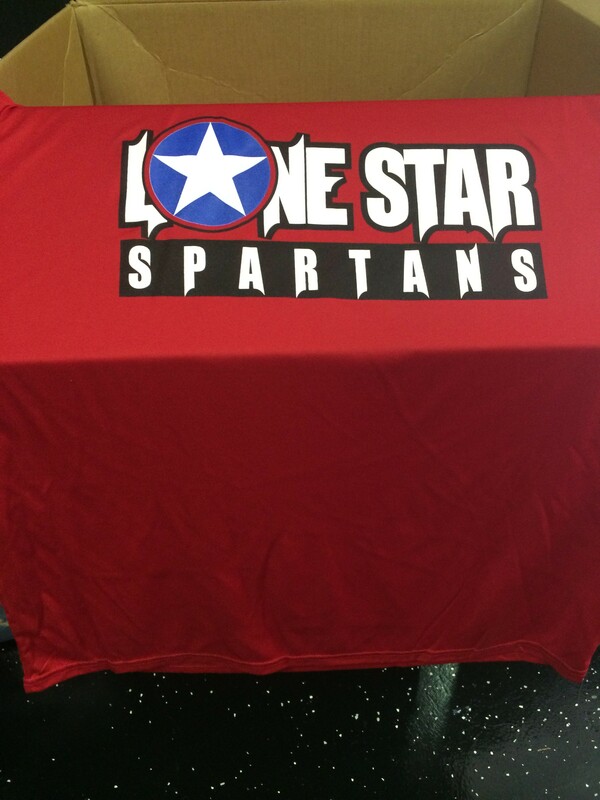 Lone Star Spartans Technical tee shirts in red, blue, and purple (limited edition). 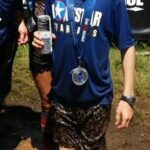 These shirts have a tech fit but not compression fit; see sizing guide for details. 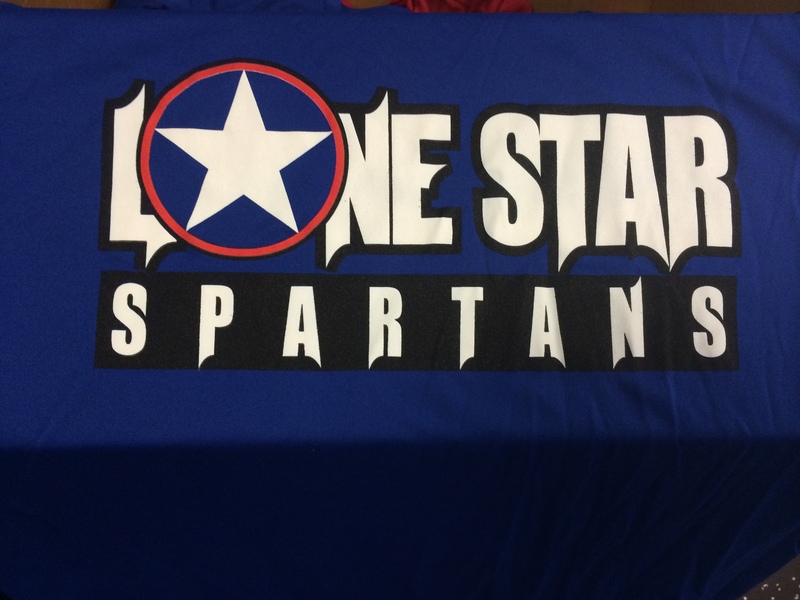 Lone Star Spartans Tech Tee Shirts the go-to shirt for race day or training day apparel. 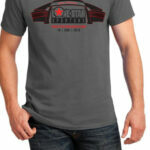 These crew-neck shirts are made of a high quality, moisture-wicking material that is lightweight and breathable. 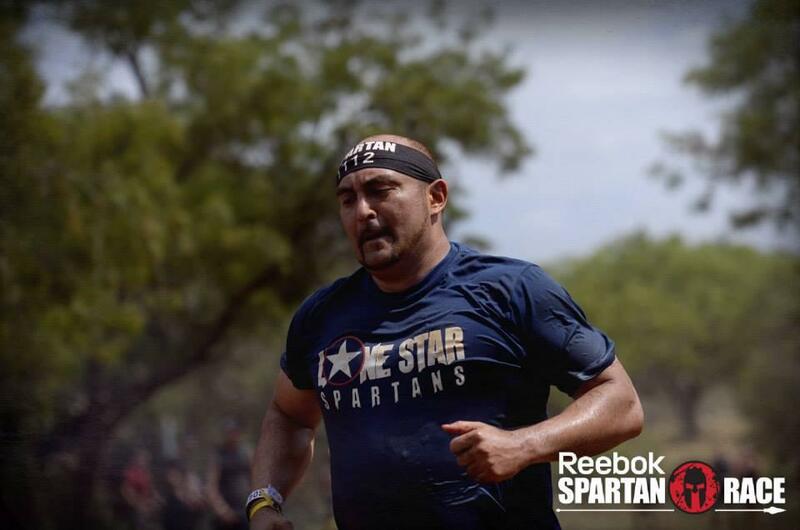 These shirts are look great whether clean or covered in mud. Available in variety of sizes and colors, you will stand out from the crowd and show your team spirit with one of these shirts. 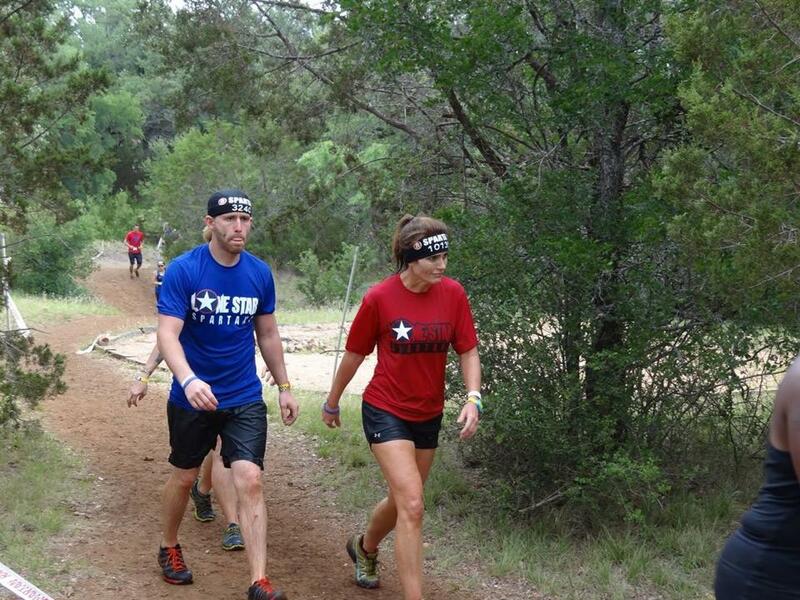 Grab one today and hit the trails!